Valiant Glass is a Sydney based glass merchant specialising in window repairs throughout the Sydney metropolitan area. As one of Sydney’s leading glass companies, emergency glass repair for windows is one of our most popular services. With over 35 years experience in the glass industry you can be assured that your glass will be installed to the highest standard. 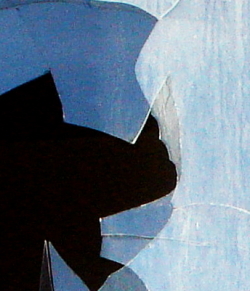 Window replacement is required when glass is broken due to accidental breakage, vandalism and break and enters. The priority in these situations is that your premises are made safe and secure. Our mobile fleet of glaziers provides a fast and efficient service for all types of windows in domestic and commercial properties at competitive rates.